Thrilling story of a senior politician and the secret affair which she has tried for twenty years to recover from. Intrigue and romance set against a background of political unrest and modern day threats of terrorism. 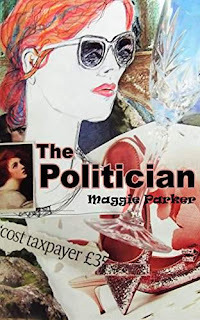 A tale of the human side of politics, of a woman who is driven by guilt and remorse. A real page turner which has it all.